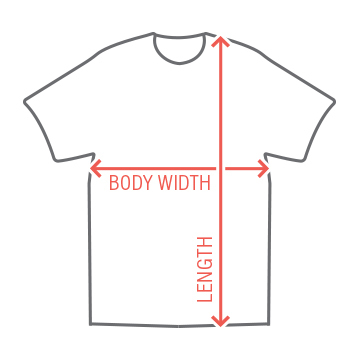 Customize t-shirts for all the guys in the bachelor party. Upload the "lucky" groom's pic and add the "deal with it" sunglasses". 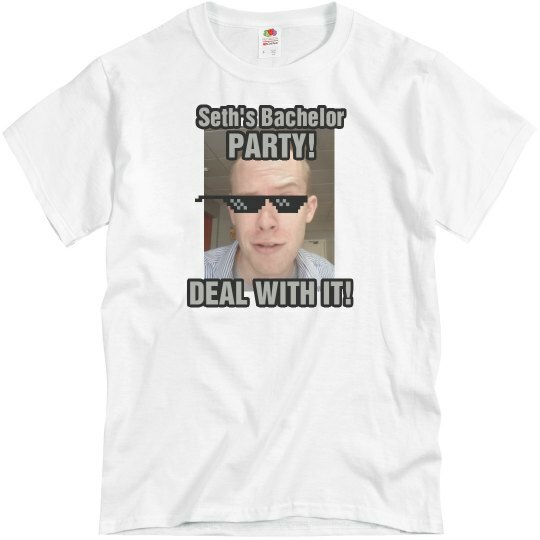 Custom Text: Seth's Bachelor | PARTY! | DEAL WITH IT!